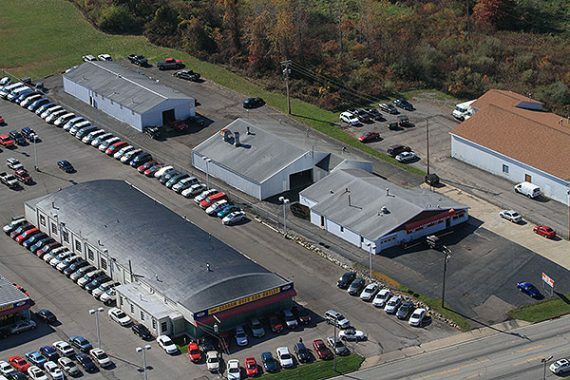 When your vehicle has been damaged in a collision, you need safe, quality repairs. 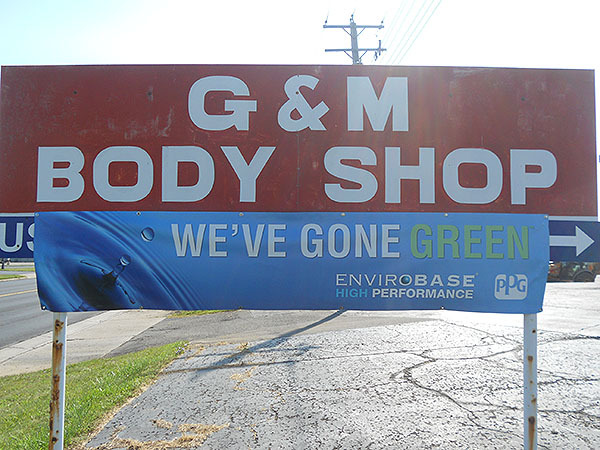 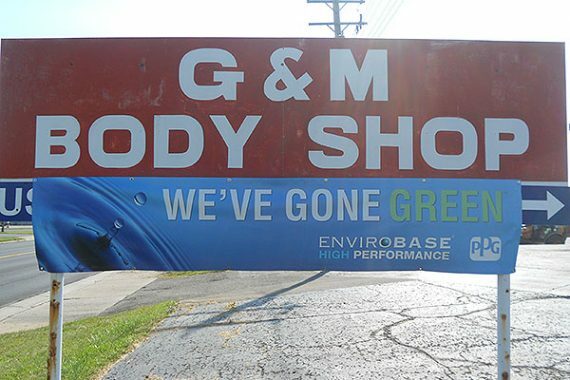 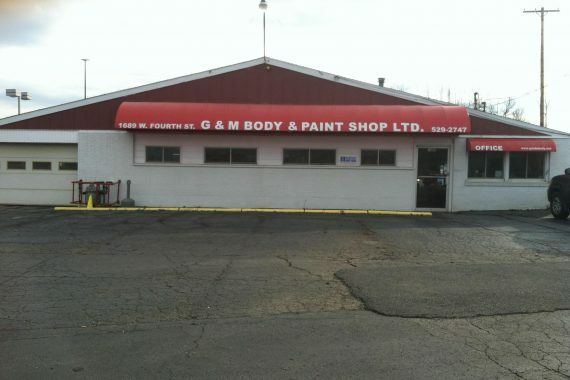 G & M Body and Paint Shop has provided Mansfield with everything from light repairs to major reconstruction for over 50 years, and we’re here for you. 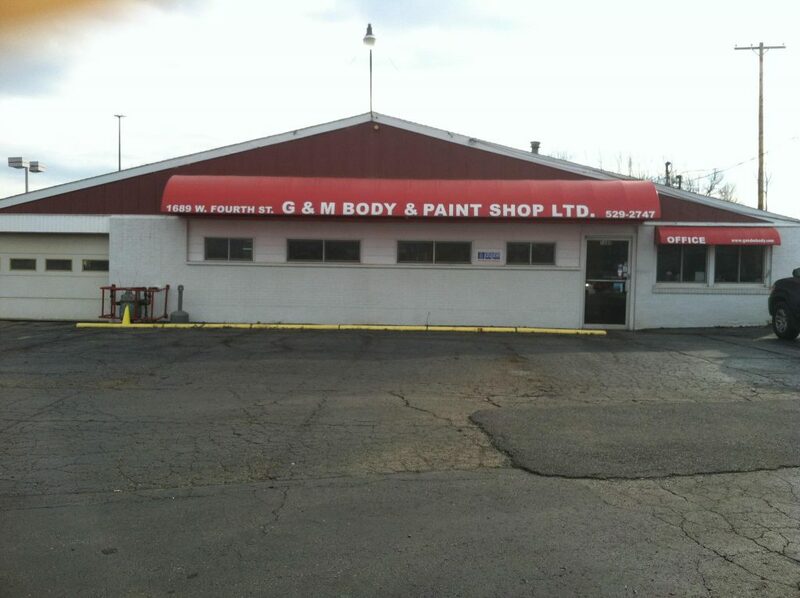 You can bring us any make or model, and we welcome your insurance work.